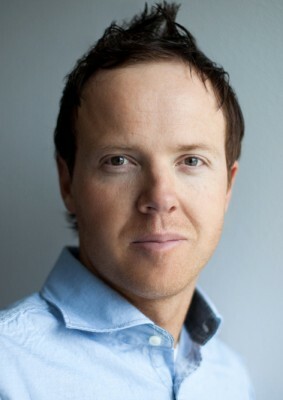 Ryan Smith, Qualtrics cofounder and CEO, jokes that he once had a nightmare in which he was forced to build his software company in San Francisco. Starting in the Bay Area would have completely changed the business strategy Smith used to grow the company. Smith’s father was a marketing research professor at Brigham Young University where he developed online survey software for use in his research. Smith left an internship at HP to spend time with his father, and the two decided to launch the product in their own business. The founding duo’s first rule of the business was to avoid all outside funding, living by an “eat what you kill” model. By the end of the first year, they had 20 clients, including the Kellogg School of Management and Royal Caribbean. For four years, they relied on whatever they could bring in to fund the company, and they added their first 250 university clients. Many young businesspeople who used Qualtrics in college decided to take it with them when they began their careers. Smith says that people now credit his team with the brilliant business model of targeting future corporate leaders. 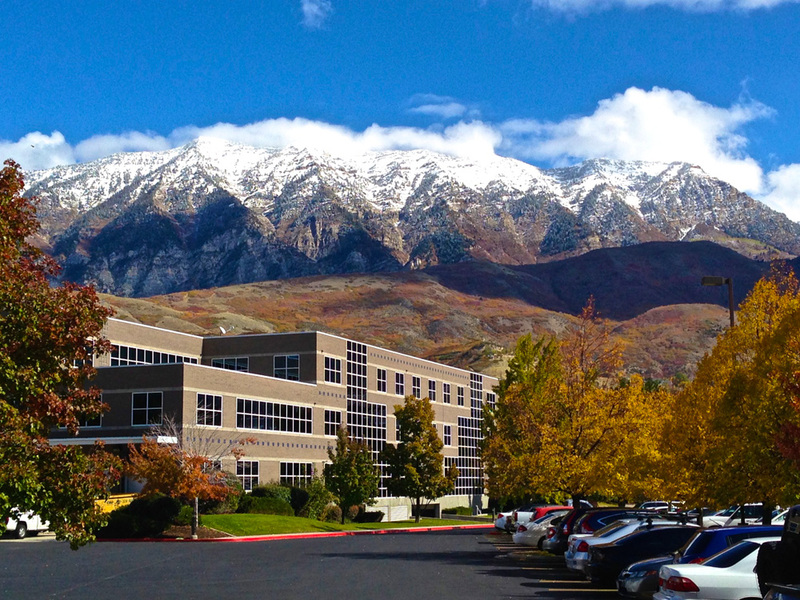 The company now serves more than 5,000 clients, and as it continues to grow, its executives are widening their horizon beyond Provo’s mountainous borders. Qualtrics just opened an office in Dublin and may look to the Bay Area, eventually. They have many young employees, but now they want to find employees who have previous experience at a large company.